One is available for a limited time only. (SPOT.ph) Remember when the McFreeze was one of the most popular drinks last summer? The frozen drink from McDonald's now also comes in Frozen Dalandan and Frozen Sprite. 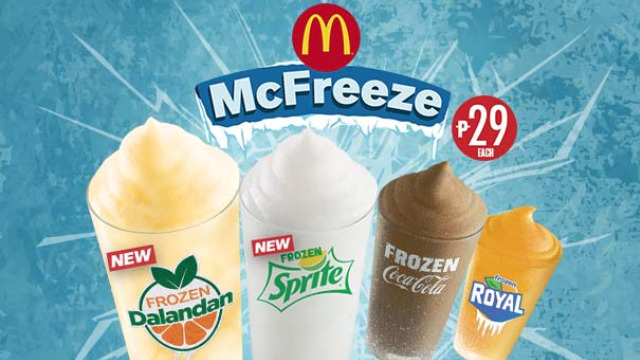 These flavors are the latest additions to the McFreeze line-up, which already includes Frozen Coke and Frozen Royal. McFreeze in Frozen Dalandan was made for people who love citrusy drinks. Try it alongside the McSpicy—which has just returned to the menu—and complete your meal with an order of McDonald's World Famous Fries. 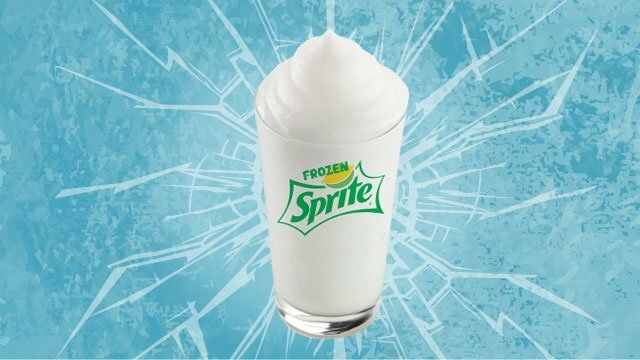 McFreeze in Frozen Sprite, meanwhile, lets Sprite lovers experience the familiar softdrink in a cool, new form. You can order both variants at select McDonald's stores nationwide for only P29 each. 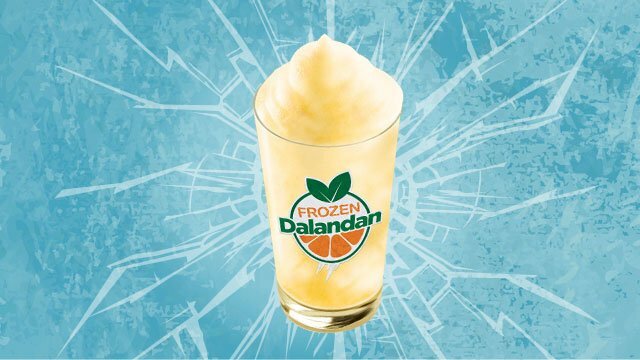 The Frozen Dalandan, however, will only be available for a limited time, so you better get a move on. McFreeze is available via dine-in, take-out, and drive-thru, only in McDonald's. Follow McDonald's Philippines on Facebook for updates.